Onbeat Apps | Download Basketball Challenge! 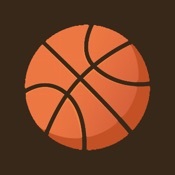 Play Basketball Challenge and get as many point as you can within 1 minute. Press the green button to change the power and release to shoot the basketball. Register to submit your score to the leaderboard and if you get 90 points or over you can win a prize.